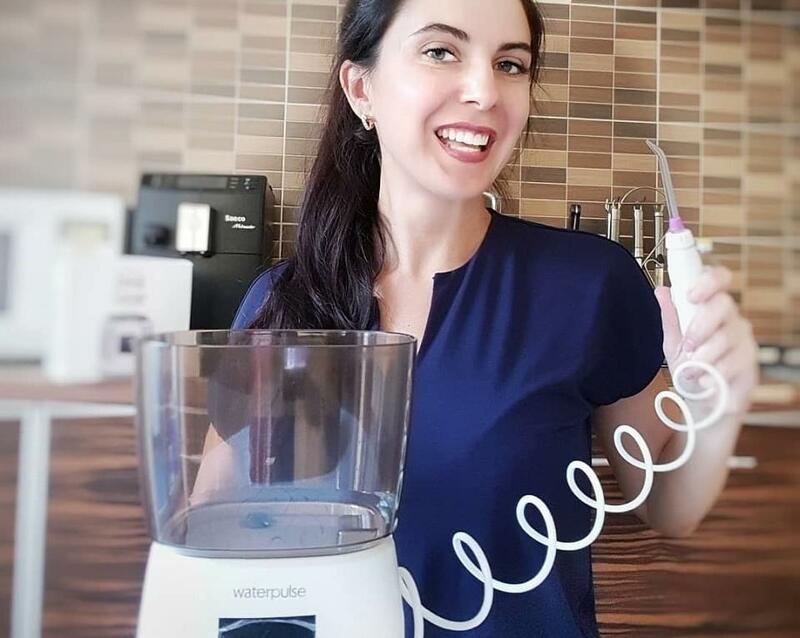 Water jet flosser or oral irrigator is an indispensable device for those who take care of one`s own health of their teeth and oral cavity. It’s operation principle is simple: one intakes water or medical product with the help of a particular nozzle in the form of a jet. Water flosser vs Flossing: water flosser is more effective than a toothbrush, a dental floss, and various brushes because it cleans not only teeth, gums, tongue, but also all hard-to-reach places of the oral cavity. It is especially convenient to use stationary water flossers at home. They are reliable, robust and fit perfectly into an interior of any bathroom. Big families with children will appreciate their benefit undoubtedly. Experienced dentists give recommendations on a proper use of the water flosser, and they say which points to take into account when choosing one and to which characteristics to pay special attention. 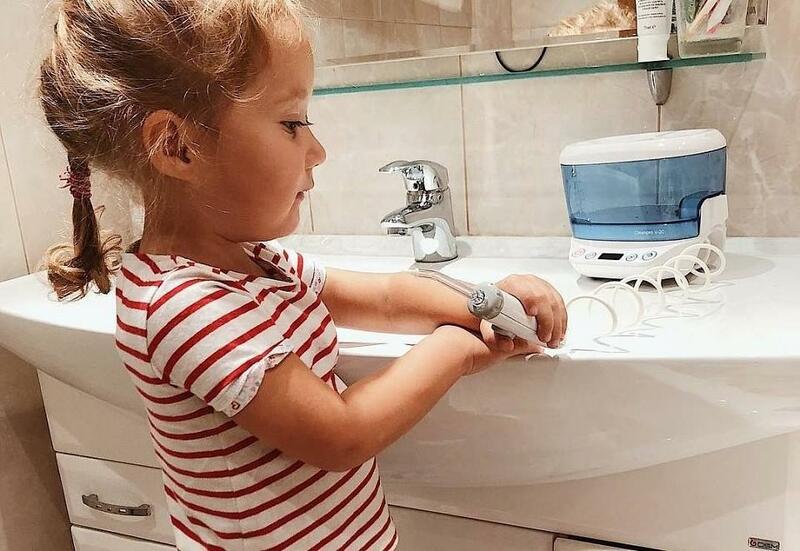 Since childhood, parents teach us to treat oral hygiene responsibly: to brush teeth twice a day, to use a dental floss and rinse mouth after having a meal. However, unfortunately, dentists have long known that not even all these measures may be enough. Pouring water into a water flosser up to about +104 ° F. Cold water can strike oversensitivity. You can also add a rinse to a tank to create an extra pleasant feeling of freshness. Hold the nozzle at an angle of 90 degrees to an area currently being processed. Gum has an immense relief, so a water flosser must not only constantly move, but also change its position. The more difficult to reach for toothbrush area, the more it should be given time when cleaning with a water flosser. You should hold your head so that during cleaning the already used liquid flows freely from a mouth. If your gum is bleeding, reduce pressure and pay more attention to this area. Also, do not forget about a brush. Clean it first and then perform water treatments! It is easy to choose a water flosser. It all depends on when and how often you plan to use it. 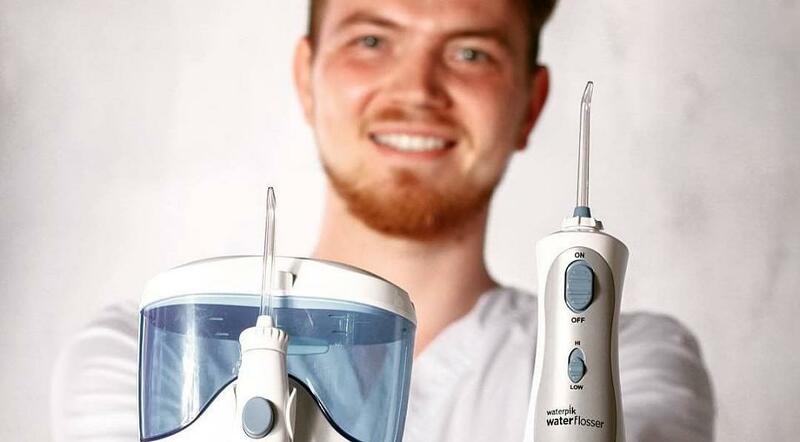 If you need a device for prevention, you have a family and the whole scheme suits you “with a water flosser once or twice a day, and after eating” – then the best choice is a stationary water flosser. Among the disadvantages in this case, only that it is impossible to take it with you. If the doctor prescribed to use the water flosser every day and after each meal – then, apparently, your choice should be made in favor of a portable one. On the case of water flossers, there is a power switch of a stream of water, and in various models from 4 to 10 modes of operation. Pay attention also to the maximum power of devices (stationary water flossers must have at least 550kPa). 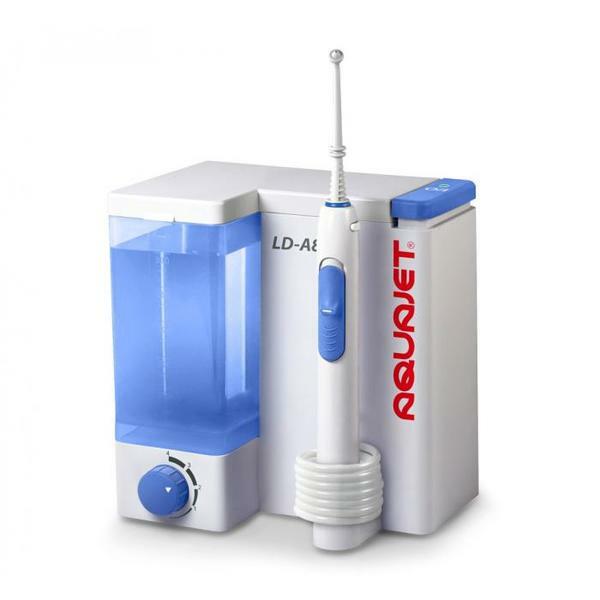 1) Aquajet LD-A8: the most economical and relatively simple water flosser that does an excellent job with its functions. 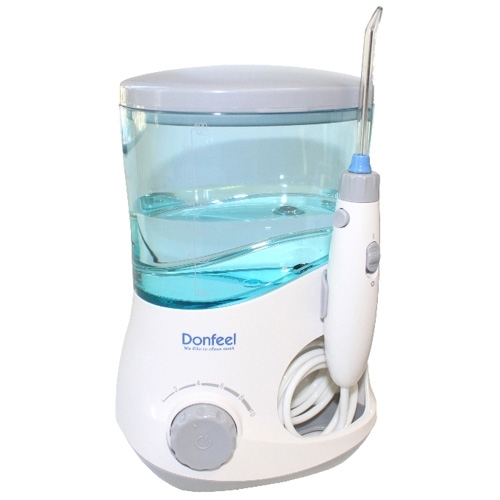 2) Donfeel OR-840 Air: a great, very powerful water flosser. 3) Waterpik WP-100 E2 Ultra: a powerful, stylish irrigator with a large number of different nozzles. Available in black (model WP-112 E2 Ultra). About the author: During her almost ten years as a freelance writer, Melisa Marzett has served as written thousands of articles at opposite ends of the country due to her being on the move. She draws inspiration from traveling, observation and communication. Currently working for Professional & Royal Essay Editing, Melisa won fame among readers all over the world.